Nothing says summer elegance quite as well as a dramatic caftan. Get Caftan Body ready with the Charlie from Closet Case patterns , a fresh take on this warm weather staple. All versions feature a deep V neckline, kimono sleeves, inset center panel and roomy pockets. 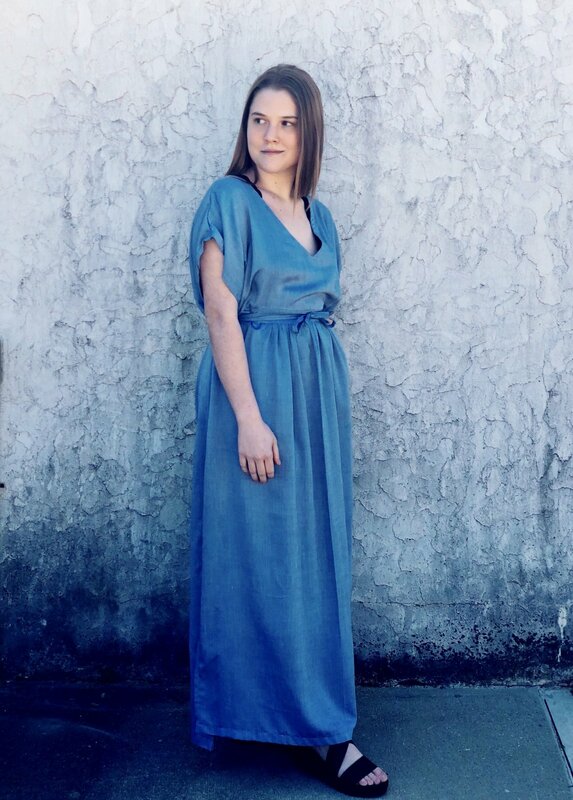 Join Jean as she shares her tips and tricks for making this breezy dress.